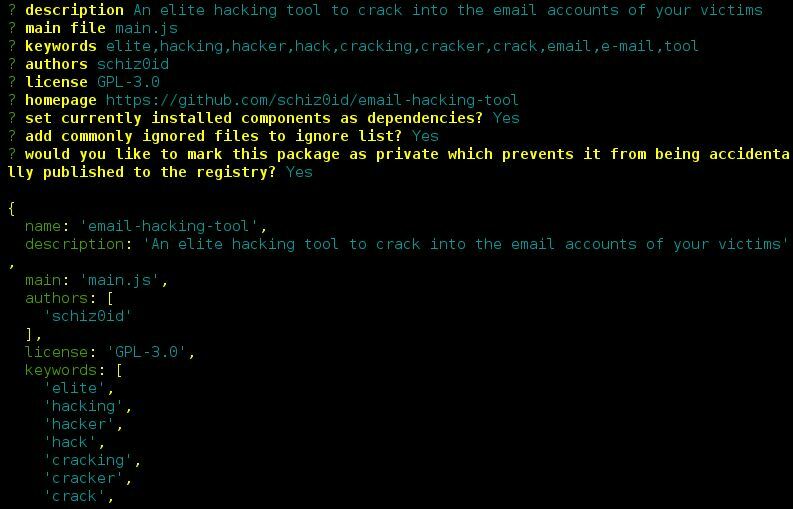 Browse: Home / email-hacking-tool : An elite hacking tool to crack into the email accounts of your victims. 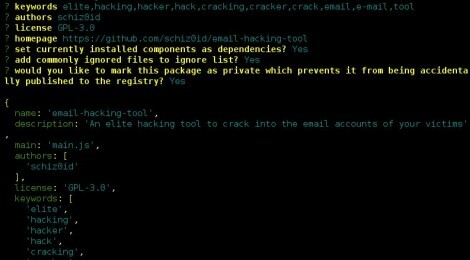 You can completely own your victim once you have access to their e-mail account. 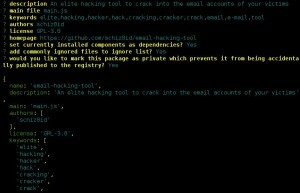 This tool will hack their e-mail account so you can read their e-mail, pretend to be them, and even get access to their password reset e-mails for social media or dating web site accounts.